1913-2013: 100 Years of Protecting the Past. 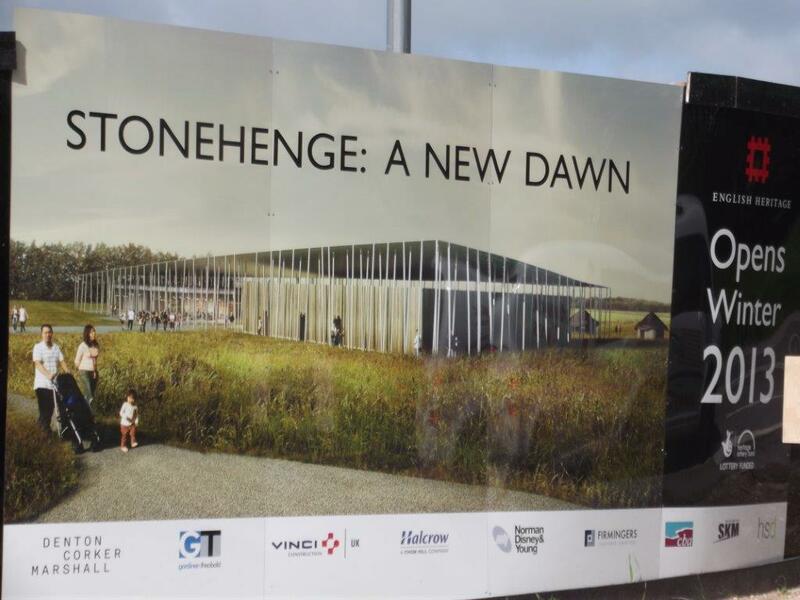 This year, the centenary of the 1913 Ancient Monuments Act, will culminate in the opening of English Heritage’s new Stonehenge exhibition galleries and visitor centre on 18th December. 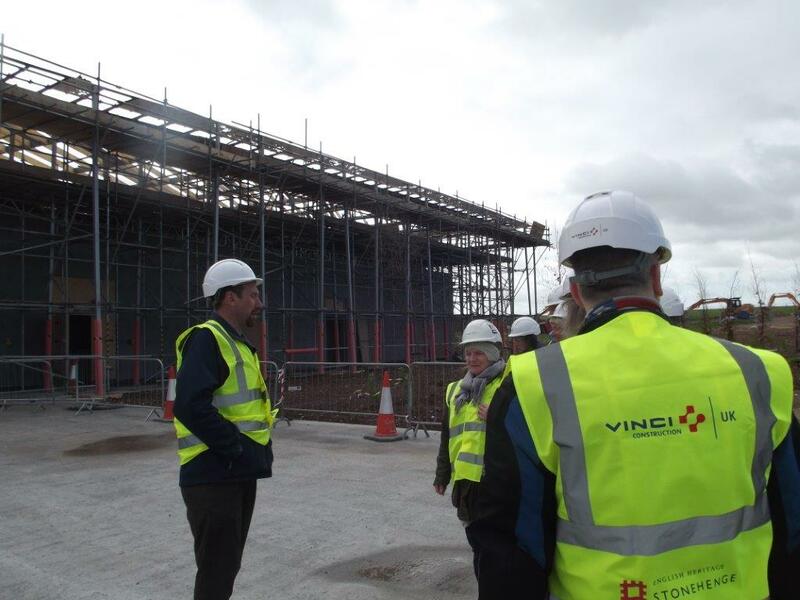 2013 is the centenary of a landmark moment for England’s heritage. The passing of the Ancient Monuments Consolidation and Amendment Act in 1913 recognised for the first time that there are physical remains of the nation’s history which are so special and so significant that the state has a duty to ensure their continued survival. Best known for its myths and legends, Wiltshire offers the setting for a perfect break – a mixture of ancient history and outdoor pursuits. 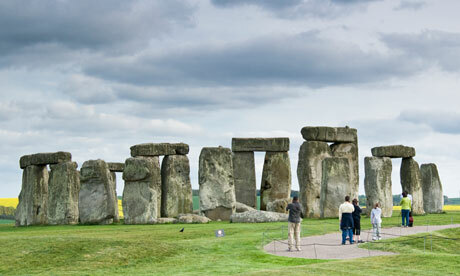 It is home to Stonehenge and Avebury, two breathtaking sites erected more than 4,000 years ago. But mysterious artefacts aside, you can also cycle, skydive, canoe, golf and horse-ride your way around this part of the world. Speculation on the reason Stonehenge was built ranges from human sacrifice to astronomy, and the world heritage site is a must-see. 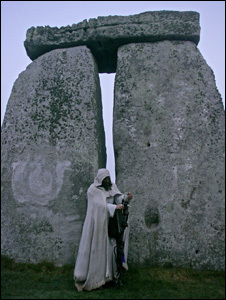 Unless you visit on the summer or winter solstice there’s a charge to walk around the magnificent stones. 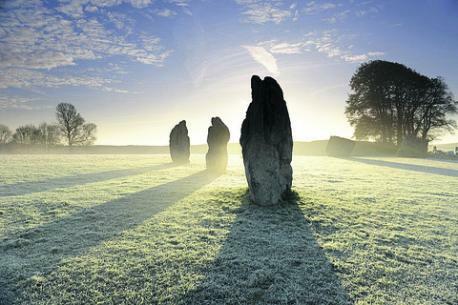 However you can visit the world’s largest stone circle at Avebury for free. If you want to see Stonehenge from a unique vantage point, Heritage Cycle Tours’ accompanied ride from Salisbury arrives over the crest of a hill, for a stunning view of the stones, before passing through the iron age settlement of Old Sarum. For an even bigger thrill, see Stonehenge from 3,500ft with Skydive Netheravon, located between Salisbury and Marlborough. Beginners can experience freefall in tandem, jump with an automatic parachute or take a learners’ skydive course. 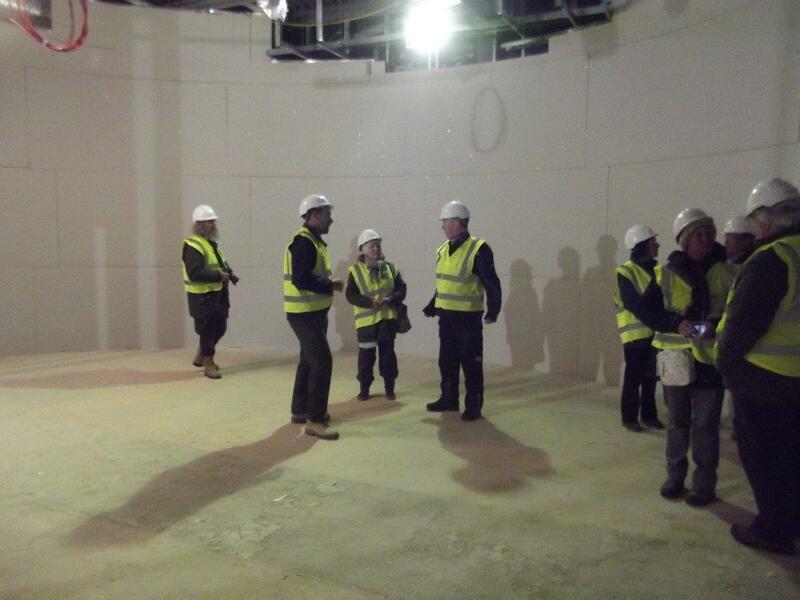 You don’t have to head skywards to experience Wiltshire in a special way. Situated in an area of outstanding natural beauty, Pewsey Vale Riding Centre provides a horse ride to remember. And at Peddles and Paddles you can hire kayaks or Canadian canoes to travel down the canal to Devizes Wharf, where you’ll find the Kennet & Avon Canal Trust Museum. Alternatively, experience this fine region at a slower pace. Climb the 332 steps to the base of Britain’s tallest spire at the gothic Salisbury Cathedral. 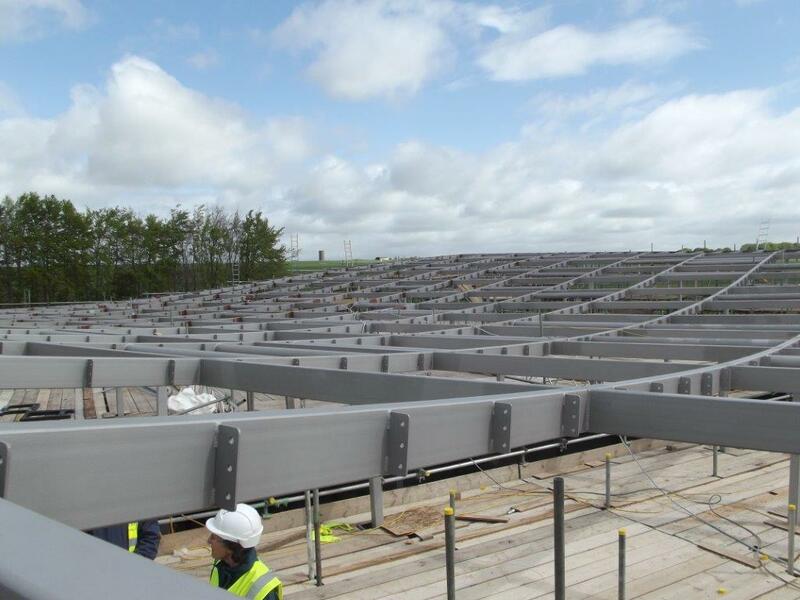 You’ll be treated to views of the medieval scaffold of the spire and across the Wiltshire countryside. Don’t leave without visiting the cathedral’s Chapter House: it’s home to one of the four original Magna Cartas. And if you judge an area by its golfing opportunities, Wiltshire may be your dream destination: Cumberwell Park Golf Club offers rolling countryside, lakes and woodland; North Wilts Golf Club encourages players of all abilities with no tee booking required; and Tidworth Garrison Golf Club, a tree-lined, downland course for private members, was described by golfing legend Peter Alliss as “a gem of a course on the edge of Salisbury Plain”. So whether you spend your Wiltshire trip investigating the ancient past, or trying an exciting activity or two, a break in this outstanding part of the country will make an unforgettable impression. Eat: The Harrow at Little Bedwyn boasts accolades including AA Restaurant of the Year (2011) and a Michelin star. The focus is on food from artisan growers, fishermen and farmers. Drink: Savour a pint in atmospheric surroundings at the charming Cloisters, an “olde worlde” pub minutes from Salisbury Cathedral. Or, for a more rural experience, head to the village of Market Lavington for a real ale at the Green Dragon. 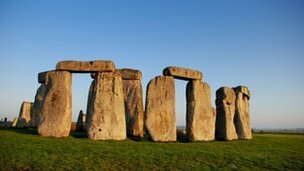 Sleep: Extend your Stonehenge experience by spending the night in a luxurious “glamping pod” at Stonehenge Campsite in Salisbury (and enjoy eight real ale and foodie pubs within a four mile radius), or chill out at Whatley Manor, a beautifully restored Cotswold manor house hotel and lavish spa. A TWO-man Avebury stone circle research team say the site should capitalise on a World Heritage boost. The Which? Travel magazine hailed Avebury as the second greatest World Heritage site, behind only the ancient Mexican city of Monte Alban and ahead of attractions including the Great Pyramid and the Taj Mahal. This was music to the ears of author Eric M Crook and artist Maurice Giraffe from Swindon, who have spent decades investigating not just Avebury but other ancient sites such as Stonehenge and Silbury Hill. Mr Crook, 88, is the author of a study called Wiltshire: A Journey-man’s Tale. Many of the book’s illustrations are the work of Mr Giraffe, 55, who combines artistic and technical drawing skills to plot the relative positions of stones. Mr Giraffe added: “I too am very, very pleased that Avebury has been nominated within the top 10. “At the same time, what draws the attention is that seven of the 10 are building complexes. There is only one stone circle. The two also suggest night time tours and regular grass cutting, as well as restricting access by grazing sheep. The researchers believe the archaeological establishment has missed clues about ceremonial and navigational uses for such prehistoric places. 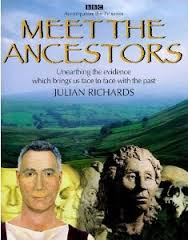 They say their research indicates that the surviving Avebury stones were once part of a vast amphitheatre featuring many thousands of carved human and animal faces, and these faces would have appeared to come to life in flickering firelight. The researchers say remnants of these carvings can still be seen in fragments hacked from the stones down the years, whether for recycling or because the early Christian church objected to the old religions. Wiltshire: A Journeyman’s Tale costs £9.99 and can be ordered from Amazon and book shops. Merlin says: ‘Not sure about the uplighters idea’ ? Welcome in 2013 with a walk around the ancient monuments of the Stonehenge Landscape. Booking essential.